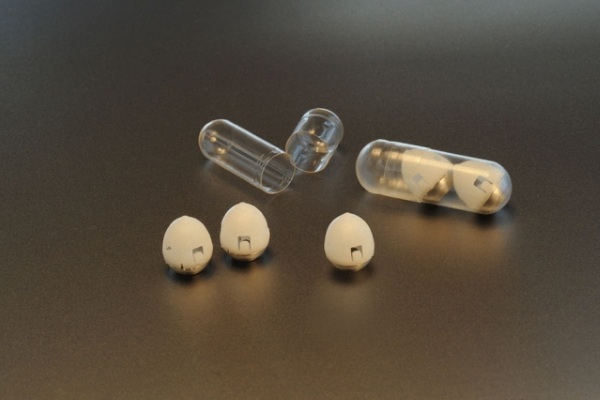 These pills would be able to supply the insulin that people need in stead of daily shots. The pills are about the size the of blueberry (cute!) and hold a teeny tiny needle loaded with insulin. Once the pill reaches the stomach, the insulin is injected. This could be really life changing for people living with Type 2 diabetes. It is currently still being researched but they have seen positive results in animals. In the future researchers are hopeful that they will be able to apply the technology to other drugs as well.